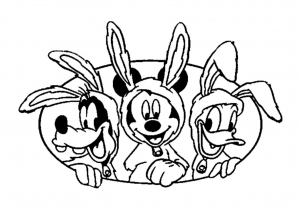 The famous Mickey Mouse is here ! 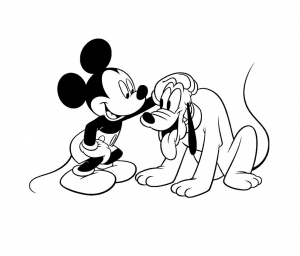 It's certainly the most well known character from Walt Disney to date ! 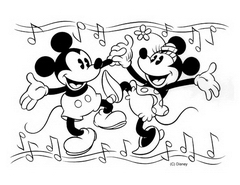 Do you know that the original name of this famous mouse was Mortimer ? 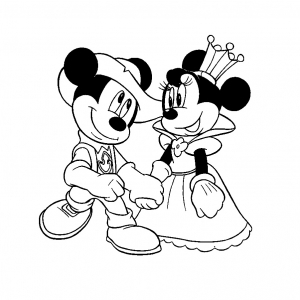 In fact, the wife of Walt Disney advised him to use a simpler name : Mickey. 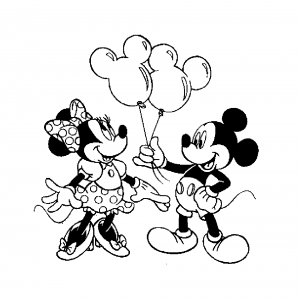 She was well inspired ! 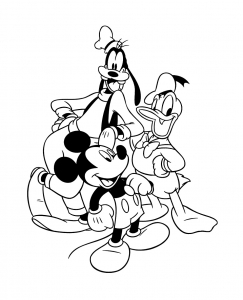 After its creation in 1928, other characters came expand the small world of Disney Mouse : Donald, Pluto, Goofy … you know them all. 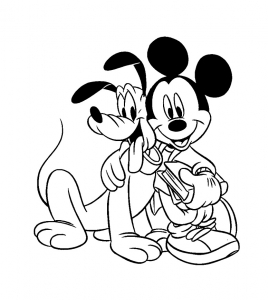 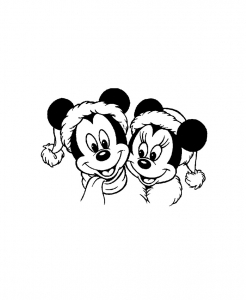 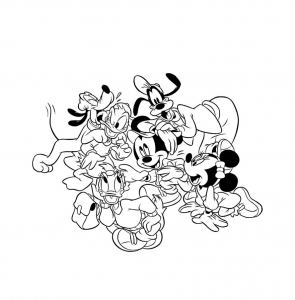 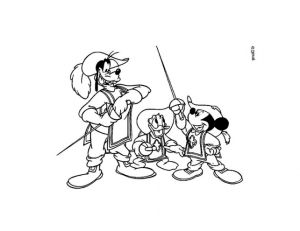 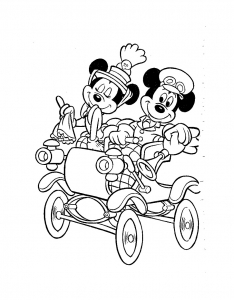 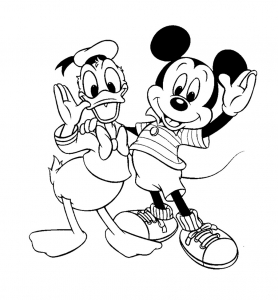 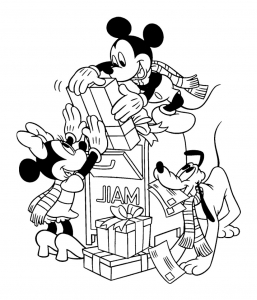 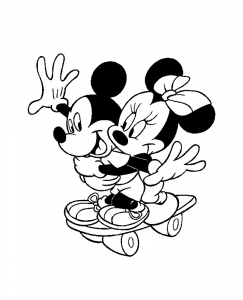 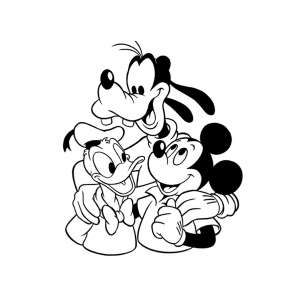 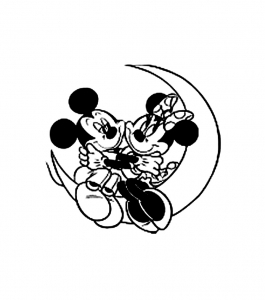 So, discover these images of Mickey to print & color.